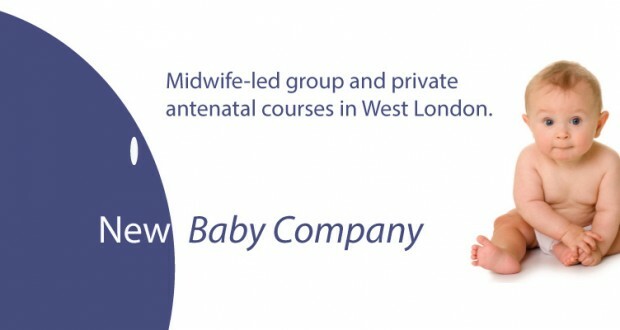 New Baby Company is run by midwife Vicki Scott and offers comprehensive antenatal courses to help prepare mothers to be and their partners for the exciting weeks and months ahead. We have some new Spring dates in March, April and May for our postnatal classes held in Wimbledon. Come along and join us and then pop to the Village for some shopping and refreshment! 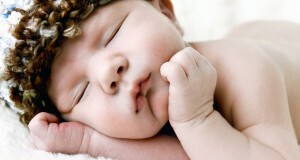 Vicki Scott – offering night / day baby care for your babies Leaving your new baby is always hard and most new parents are only happy to leave very young babies with family members. However, this is not always convenient or possible. Imagine the piece of mind you will have leaving your baby at home with Vicki! 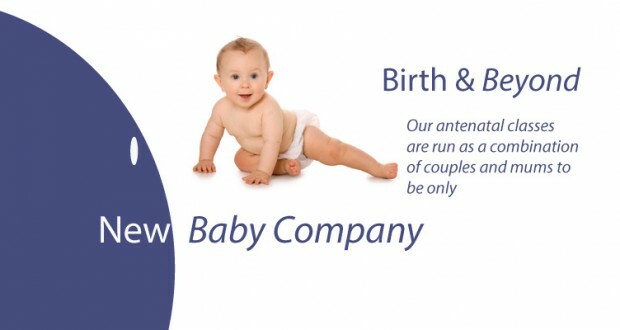 Vicki is now offering night/day maternity nursing (generally a maximum of 48 hours), weekend cover, single nights or an evening followed by a night. Book early to avoid disappointment! I recently got myself in trouble as I hadn’t let one of our lovely clients know about the fantastic baby swimming lessons on offer at my home in Wimbledon! So, read on for information about the baby swimming classes AND our social swimming evenings for expectant and new mums….. Swimway have been running their brilliant classes here since January 2014 and now offer two mornings a week baby swimming-Thursdays and Fridays. The classes are run by a highly experienced parent and baby teacher. These classes are a great way to introduce your baby or toddler to swimming as well as being a fun social activity for you both. Through a series of different techniques the children will learn water confidence and safety, develop an understanding of water movement, breath control through submersion, floatation front/back, how to kick correctly and basic arm movement. The classes are progressive and more than anything a strong emphasis in the lessons will be for the little ones to have fun!